The Germans and Japanese waged small-scale campaigns of bombing, sabotage and espionage on American soil during World War II. 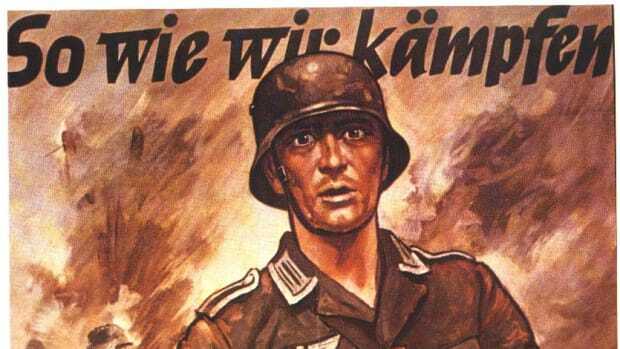 The most sophisticated German espionage operation in the United States was established—and busted—before America even entered the war. The Duquesne spy ring included 30 men and three women operating under the direction of Frederick “Fritz” Joubert Duquesne, a flamboyant South African adventurer and soldier who had also spied for the Germans during World War I. Starting in the late 1930s, members of Duquesne’s clandestine cell found their way into key civilian jobs in the United States. Some operatives served as couriers by working aboard American merchant vessels and airlines, while others gathered information by posing as military contractors. In its first several months, the Duquesne spy ring gained significant intelligence on American shipping patterns, and even stole military secrets regarding the bombsights used in American aircraft. 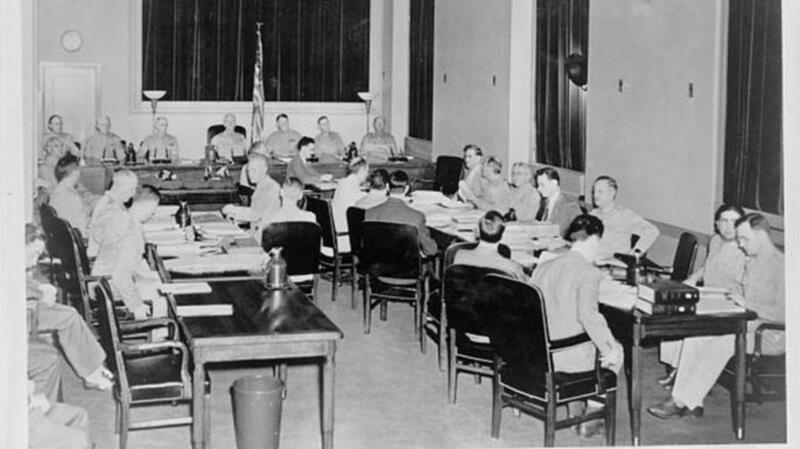 Despite its early successes, the Duquesne spy ring was toppled in 1941 when a new recruit named William G. Sebold became a double agent for the United States. In addition to funneling dummy radio messages to the Nazis, the FBI provided Sebold with an office in New York outfitted with hidden recording devices and a two-way mirror. Once Sebold had gathered enough evidence, the FBI arrested Duquesne and 32 of his operatives in the biggest espionage bust in American history. Just days after the bombing of Pearl Harbor in December 1941, all members of the group were convicted and sentenced to a total of over 300 years in prison. After the attack on Pearl Harbor in December 1941, a small contingent of Japanese submarines was dispatched east to patrol the California coastline. 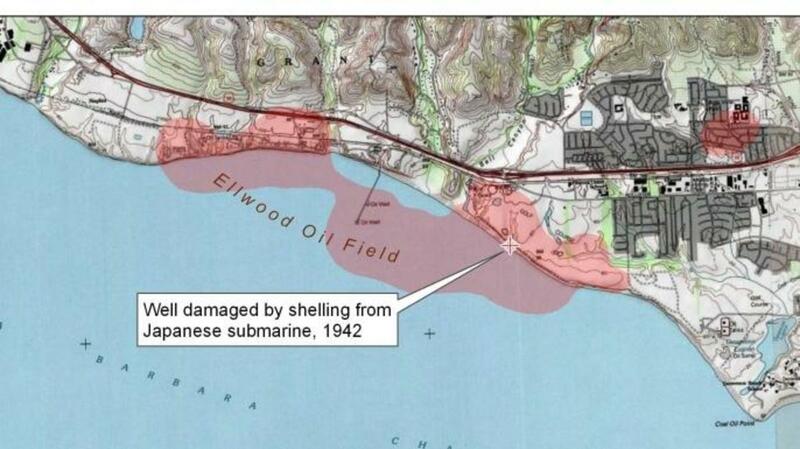 On February 23, 1942, the Japanese submarine I-17 slinked into a channel near Ellwood Oil Field, a large oil well and storage facility outside of Santa Barbara. After surfacing, the submarine lobbed 16 shells at Ellwood Beach from its lone deck gun before submerging and fleeing to the open ocean. The brief shelling only caused minor damage to the oil field—a pump house and a single oil derrick were destroyed—but its implications were severe. The bombardment at Ellwood was the first shelling of the mainland United States during World War II, and it sparked an invasion panic among an American populace not used dealing with war on the home front. 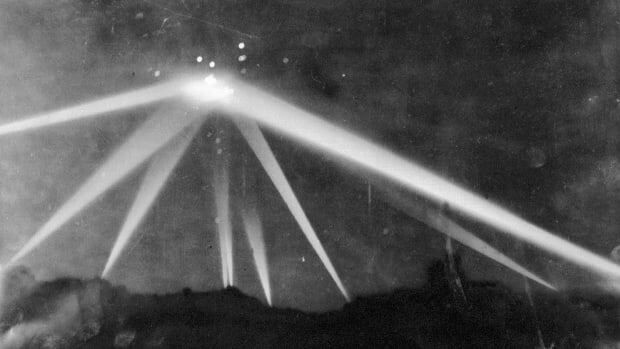 A day later, reports of enemy aircraft led to the so-called “Battle of Los Angeles,” in which American artillery was discharged over Los Angeles for several hours due to the mistaken belief that the Japanese were invading. 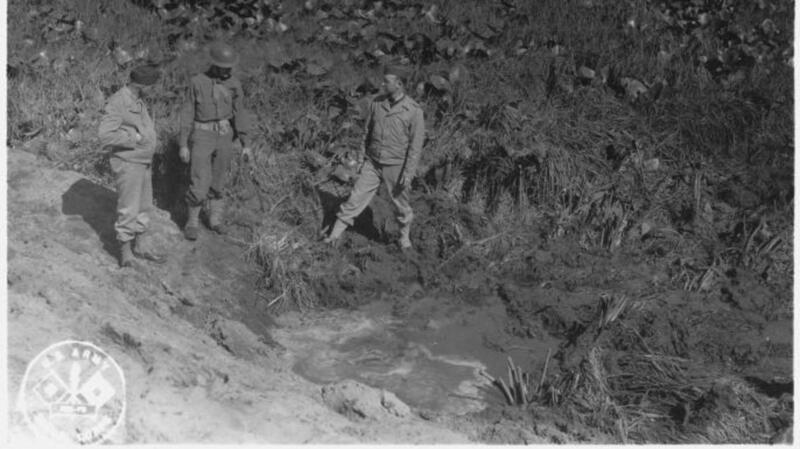 Soldiers inspect a crater caused by the Japanese attack at Fort Stevens. The only attack on a mainland American military site during World War II occurred on June 21, 1942, on the Oregon coastline. After trailing American fishing vessels to bypass minefields, the Japanese submarine I-25 made its way to the mouth of the Columbia River. It surfaced near Fort Stevens, an antiquated Army base that dated back to the Civil War. Just before midnight, I-25 used its 140-millimeter deck gun to fire 17 shells at the fort. Believing that the muzzle flashes of the fort’s guns would only serve to more clearly reveal their position, the commander of Fort Stevens ordered his men not to return fire. The plan worked, and the bombardment was almost totally unsuccessful—a nearby baseball field bore the brunt of the damage. I-25 would later make history again when it executed the first-ever bombing of the continental United States by an enemy aircraft. In what became known as the Lookout Air Raids, I-25 returned to the Oregon coast in September 1942 and launched a Yokosuka E14Y floatplane. After flying to a wooded area near Brookings, Oregon, the floatplane dropped a pair of incendiary bombs in the hope of starting a forest fire. Thanks to light winds and a quick response from fire patrols, the bombing failed to have its desired effect, as did a second bombing over Brookings later that month. The pilot of the Japanese floatplane, Nobuo Fujita, would later make several goodwill visits to Brookings during the 1960s, and was even proclaimed an honorary citizen of the town upon his death in 1997. 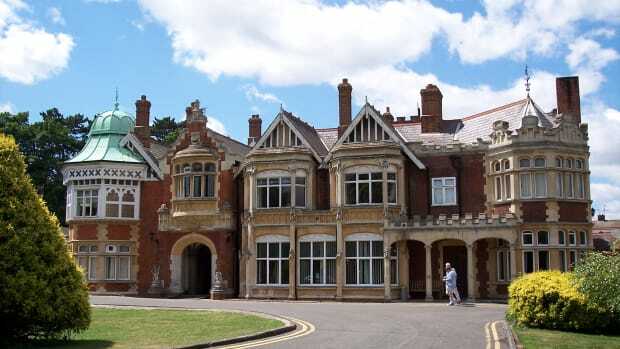 The largest invasion of American soil during World War II came in the form of eight Nazi saboteurs sent to the United States on a doomed mission known as Operation Pastorius. 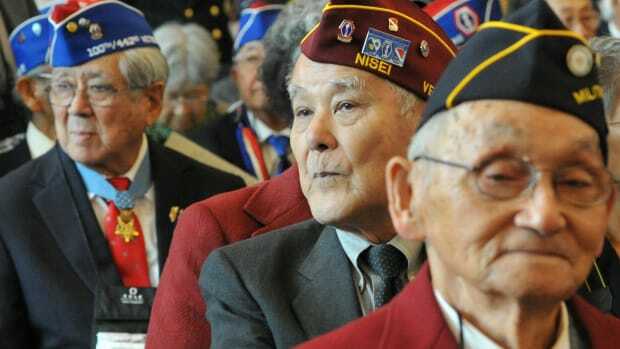 The men—all naturalized American citizens who were living in Germany when the conflict began—were tasked with sabotaging the war effort and demoralizing the civilian population through acts of terrorism. In June 1942, U-boats secretly dropped the two four-man crews on the coast of Amagansett, New York, and Ponte Vedra Beach, Florida. Each team carried up to $84,000 in cash and enough explosives to wage a long campaign of sabotage. 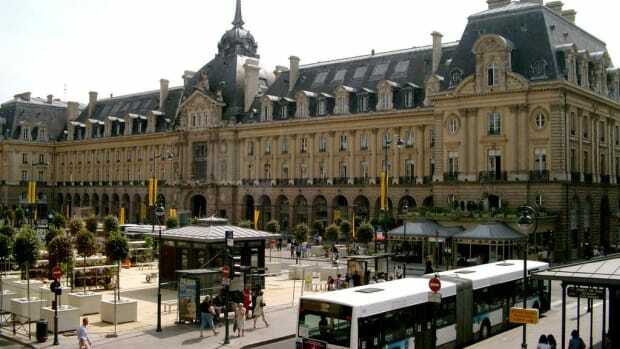 The men had orders to attack transport hubs, hydroelectric power plants and industrial facilities. 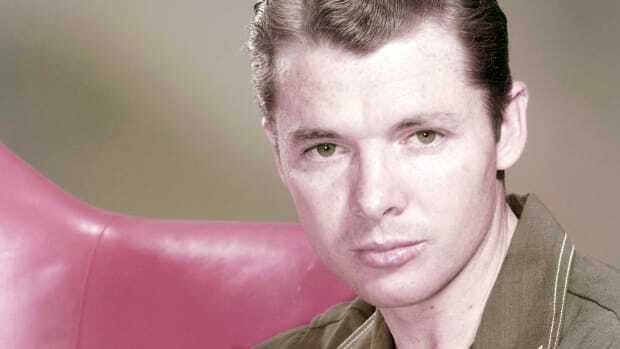 But before a single act of sabotage could ever take place, the mission was compromised when George John Dasch, one of the saboteurs from the New York group, chose to turn himself in to the FBI. Dasch was heavily interrogated, and after two weeks the FBI successfully rounded up the remaining saboteurs. 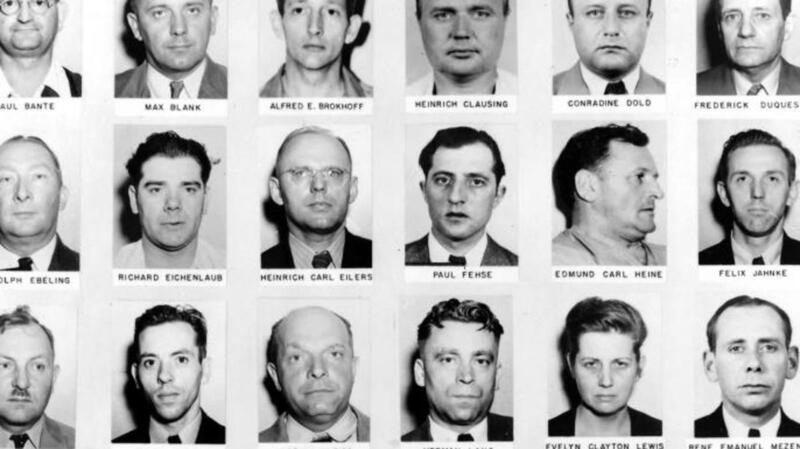 Six of the men were executed as spies, while Dasch and an accomplice were jailed for six years before being deported by President Harry Truman. 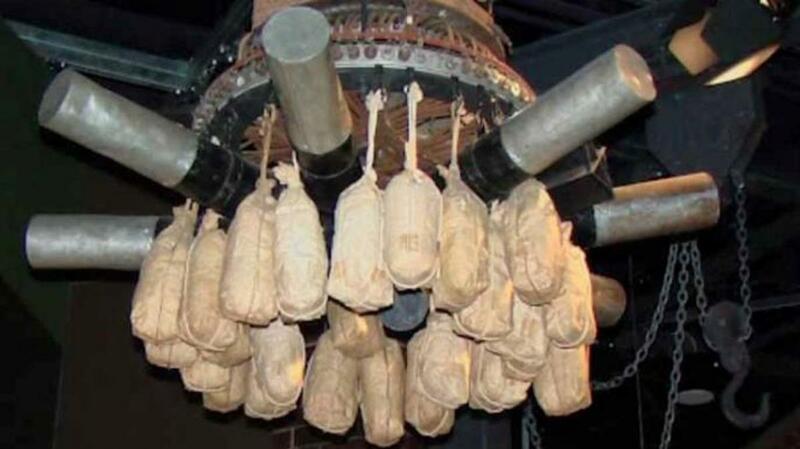 One of the most unusual military actions of World War II came in the form of Japanese balloon bombs, or “Fugos,” directed at the mainland United States. Starting in 1944, the Japanese military constructed and launched over 9,000 high-altitude balloons, each loaded with nearly 50 pounds of anti-personnel and incendiary explosives. Amazingly, these unmanned dirigibles originated from over 5,000 miles away in the Japanese home islands. After being launched, the specially designed hydrogen balloons would ascend to an altitude of 30,000 feet and ride the jet stream across the Pacific Ocean to the mainland United States. Their bombs were triggered to drop after the three-day journey was complete—hopefully over a city or wooded region that would catch fire. Nearly 350 of the bombs actually made it across the Pacific, and several were intercepted or shot down by the U.S. military. From 1944 to 1945, balloon bombs were spotted in more than 15 states—some as far east as Michigan and Iowa. The only fatalities came from a single incident in Oregon, where a pregnant woman and five children were killed in an explosion after coming across one of the downed balloons. Their deaths are considered the only combat casualties to occur on U.S. soil during World War II.